The staff are amazing! And your wish is their command! Beautiful beach, room was newly updated and very clean. Food was delicious with lots to choose from. Elevators would be nice, we were on the 3rd floor. Cleanliness was top level. Location is beautiful. The food is great. Staff is very nice. Food takes a little while to come out but I found that to be a common theme throughout the island. The staff was very friendly and the food very good. The resort is right on the cliffs it was very quite and private. The amount of rooms as compared to the space was wonderful. There was no paperwork to fill out. Not sure if that was a good thing or not. It would have been nice to have a microwave, iron and ironing board in the room. I asked for an iron to have in my room and was asked to give it back the day after. Stay was ok. 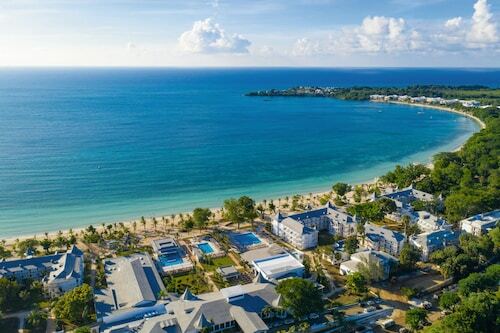 So you're thinking about a vacation to Negril? 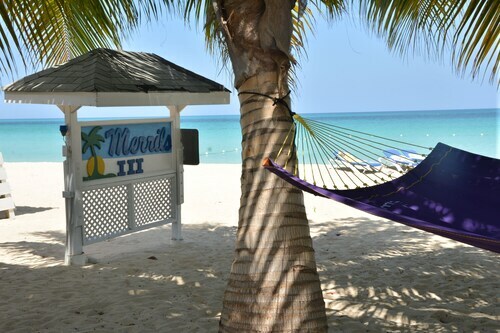 If you want a place to hang your hat that's located near some well-known Negril attractions such as Seven Mile Beach, Negril Lighthouse, and Bloody Bay Beach, just go to Orbitz, choose your travel dates, and voilà! Look through the list of hotels and other accommodations to identify those that are located near everything you want to see. We make it easy to find a convenient flight into Montego Bay (MBJ-Sir Donald Sangster Intl. ), which is 29.2 mi (47.1 km) from the heart of the city. Find your ideal flight in a flash by using the filters on our site to narrow down your search. 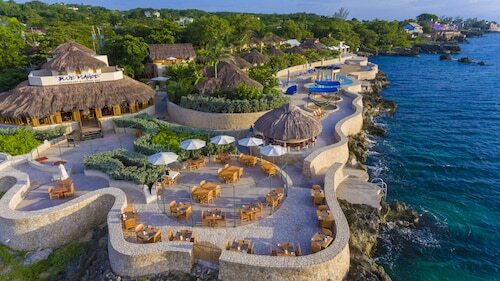 Go for a swim when you stay at one of these Negril properties, appreciated for their pools. What's the Weather Like in Negril? Loved our stay! Staff was super friendly and nice. The grounds and property were lovely. Amazing views of the ocean and cliffs.